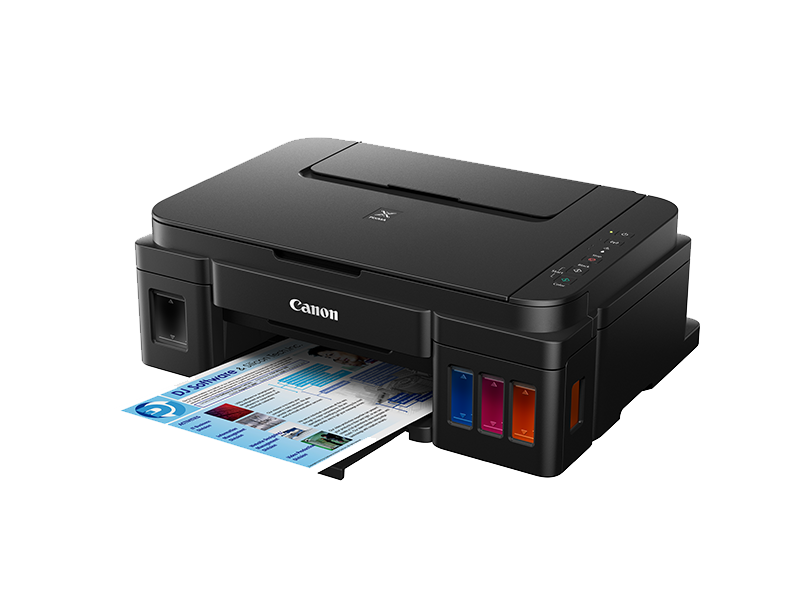 A Wi-Fi and Cloud enabled multi-functional printer, with high yield ink bottles, allowing you to create low cost stunning prints for both documents and photos at home or in the office. 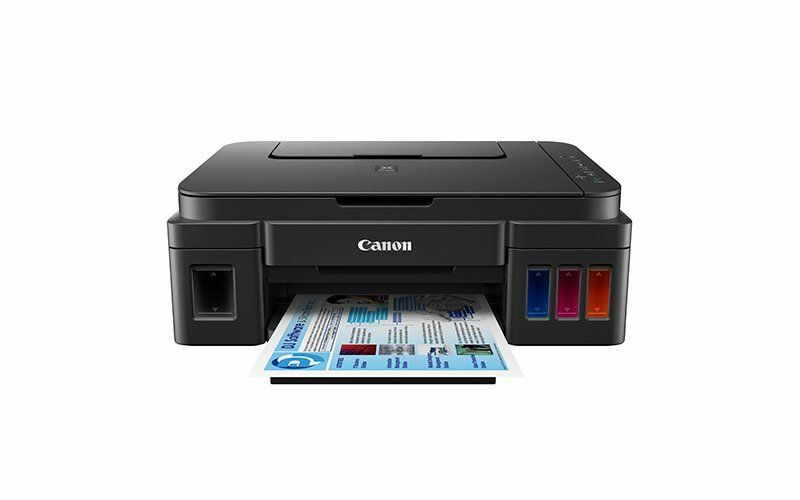 With built in Wi-Fi, the PIXMA G3501 is perfect for use within home, home office and small business environments, whether you are printing documents or photos. Our multi-function device comes with unrivalled page yields of Colour: 7,000 pages. Black: 12,000 pages from 2 black bottles*, meaning you can enjoy significant savings with low printing costs. 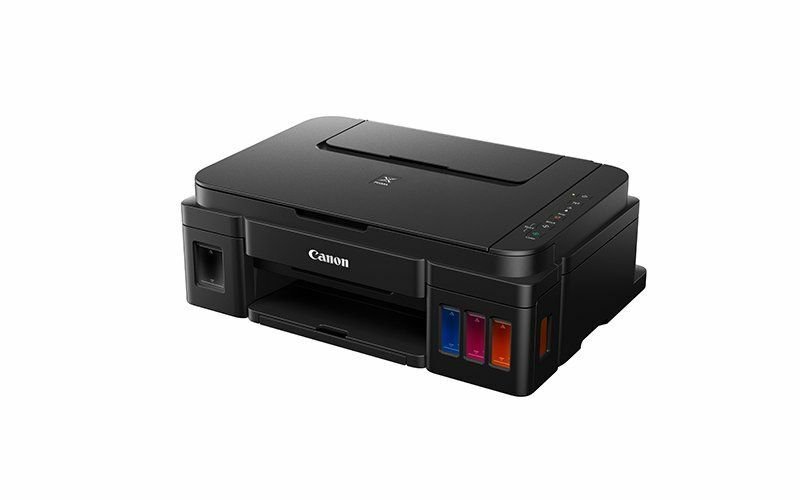 Easily print from anywhere, as the PIXMA G3501 is Wi-Fi enabled, allowing you to print wirelessly from your PC, and smart devices through our ‘Canon PRINT app’. So you don’t have to install new software to get your printing underway. With our PIXMA Cloud service you can access online services such as Google Drive, Evernote, Dropbox and OneDrive. We also know that social media plays a huge part in the sharing of information, so we’ve made it possible for you to print from such sites as Facebook and Instagram. Improve the quality of your prints with our high quality pigment black ink and colour dyes, to aid you in creating stunningly sharp texts and gorgeously vibrant images. 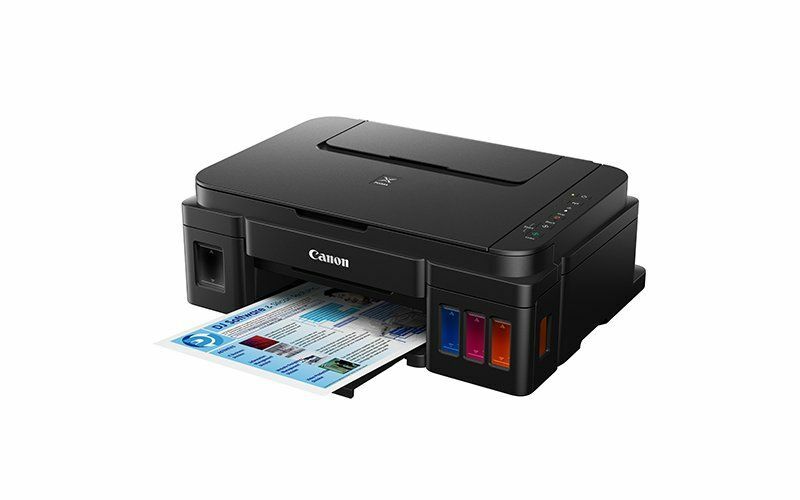 Also allowing you to enjoy printing borderless 4 x 6” photos in approximately 60 seconds. The PIXMA G Series has been built with design at its forefront, our front facing ink tanks are easy to replenish making it simple to track ink levels, ensuring that you’re never caught off guard. While our compact and sleek designs allows for full integration into a home/office environment. We’ve worked to ensure that our printing system remains stable during high volume printing through enhancements in our FINE print head and technology which ensures air does not penetrate into the ink tube system.